The 2018 edition of MACH proved to be the most successful event that Industrial Tooling Corporation (ITC) has participated in so far. 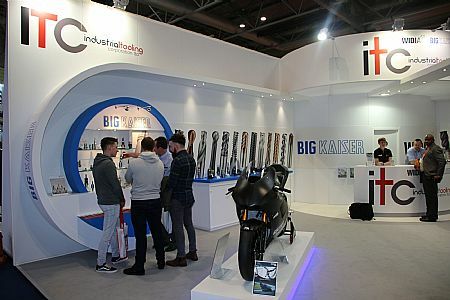 While many commentators will pin the show success on a buoyant market and a new floor layout; for Tamworth manufacturer ITC, the crowds were drawn in by a stunning stand design, a Suter MMX500 racing bike and the sheer diversity of its product range. 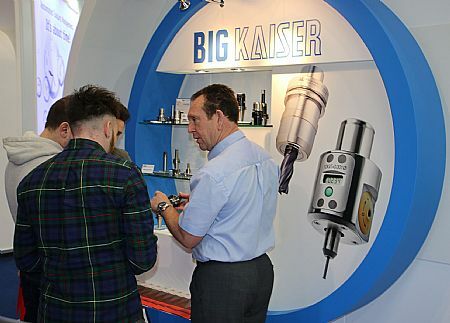 Generating more enquiries than at any of its previous MACH appearances, ITC had a huge level of interest across the Widia, BIG KAISER and ITC product ranges. 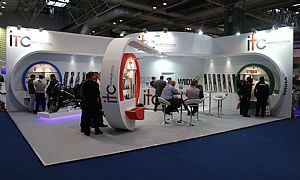 And whilst the Suter racing bike drew visitors to the spacious and inviting stand, it was the technology that made visitors stay, enquire and show genuine interest in the latest product lines.